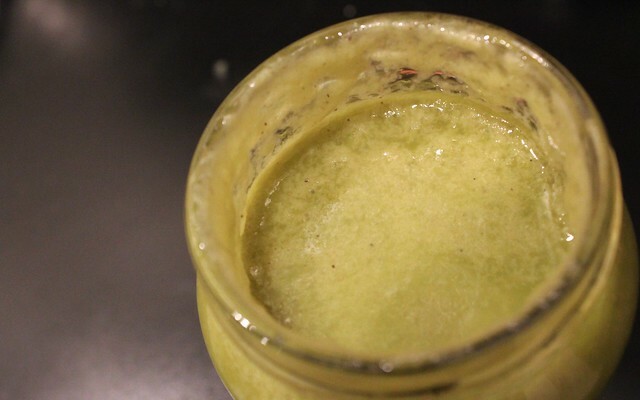 The best part of this vinaigrette is how easy it is. It has 6 ingredients but takes only 5 minutes to make. 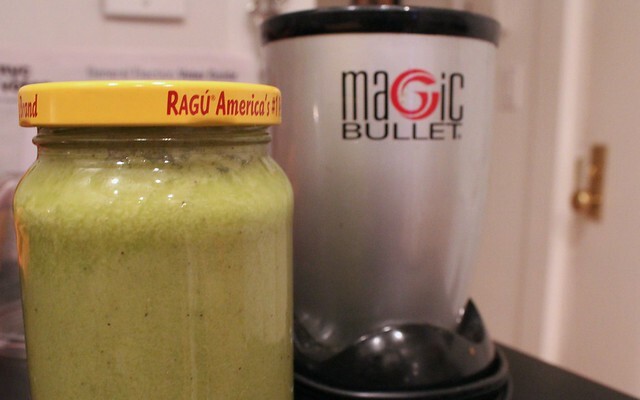 It couldn’t be any simpler to add all of avocado’s benefits to your meal. I think this is quickly going to become my go-to salad dressing recipe. It’s just too easy and too delicious not to be. In fact, I’ll be sharing a salad recipe in a couple of days that pairs really well with this vinaigrette. Plus I think I’ll be using this one on future salads, too. In fact, I might even try Latin-spicing up my Thanksgiving with this recipe. Once you see just how simple it all is (and if you taste how delicious), you’ll know exactly why. This simple Latin twist on a classic vinaigrette will add a little extra creaminess to your salad. 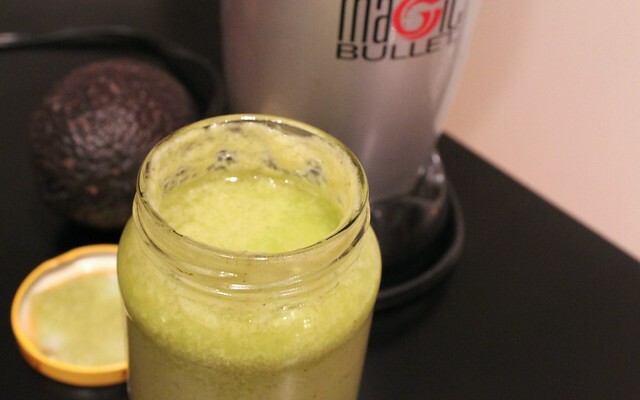 In a small blender (I used a Magic Bullet), combine all ingredients. Blend until smooth, then transfer to a sealed container until ready to use. If you don't use immediately, store it in the fridge for up to a week and don't forget to shake before pouring on your salad. 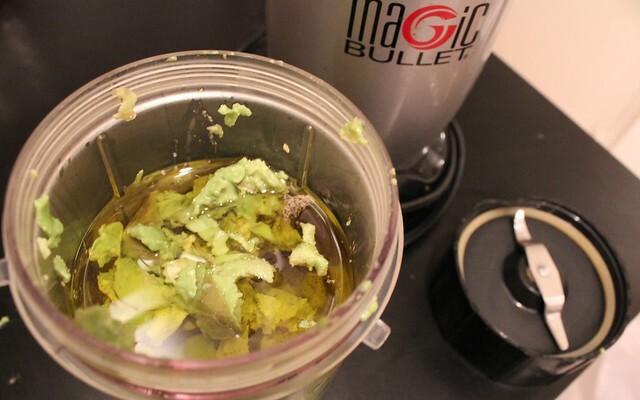 What is your go-to healthy homemade vinaigrette recipe? This entry was posted in Gluten-Free, Mexican, Salsas & Condiments, Vegan and tagged avocado, Mexican, salad dressing, vinaigrette by Irina Gonzalez. Bookmark the permalink.